Healing requires the removal of sickness and fear, Pope Francis stressed on September 9, 2018. 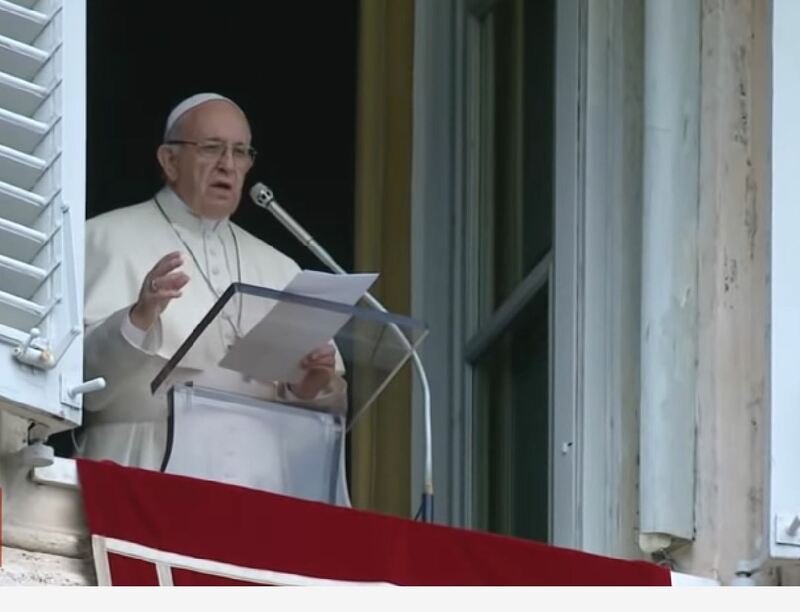 His comments came before praying the noonday Angelus with a crowd of some 15,000 pilgrims in St. Peter’s Square. and begged him to lay his hand on him. The Pope warned that we can be “dear and dumb” in the face of suffering. But we can repeat the miracle by opening ourselves to others. Pope Francis pointed out two other aspects of the gospel scene of significance. First, Jesus pulls the man aside to heal him. He doesn’t do the act to show off or get attention, but “He just wants to do good to people”.